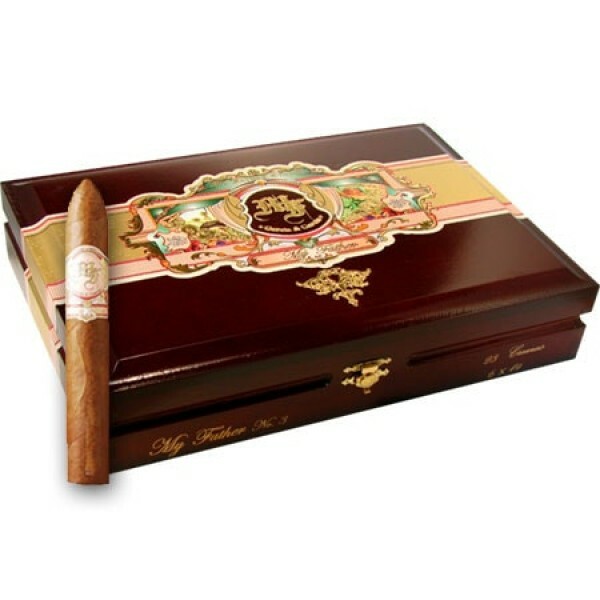 My Father Cigar as we all know is amazing brand of cigars producing exceptional smokes! 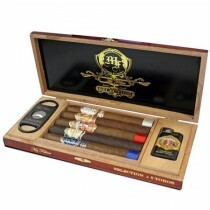 Releasing this amazing gift sampler set is for any lover of the My Father Cigar line or for anybody who just wants to try an array of cigars from the line!! Also with a free lighter and cutter will have you smoking in no time!!! !